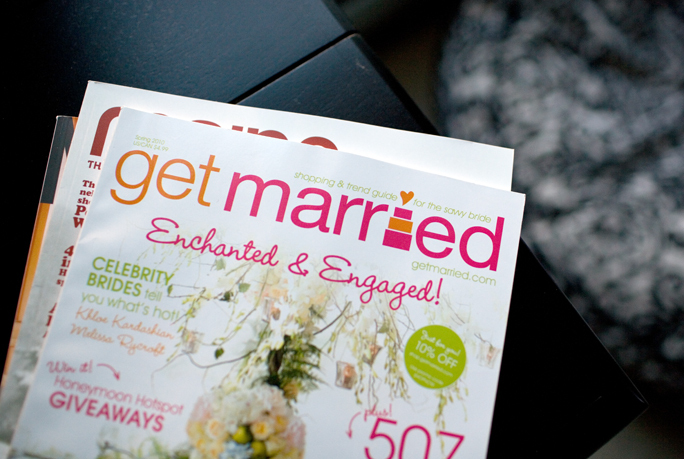 Check us out in the spring issue of Get Married magazine, on newsstands now! Marketing & Communications director Becca Leish met board members Emilie, Liene and J at engage09! the encore in the fall, where Becca shared how breast cancer has affected her life and moved us all. 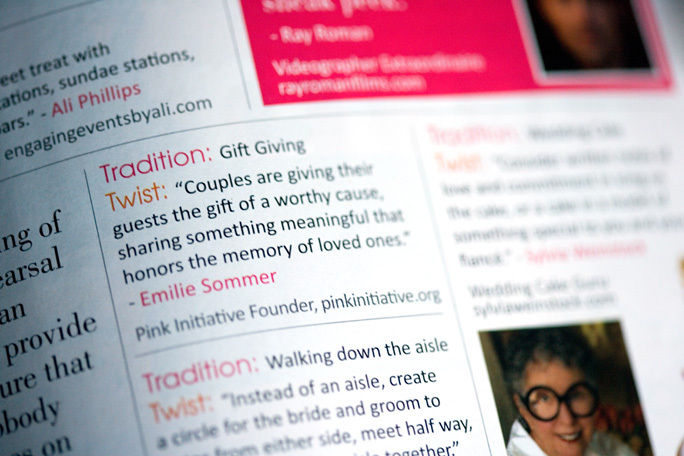 We’re cooking up some other fantastic partnerships for Pink Initiative to come. Stay tuned!